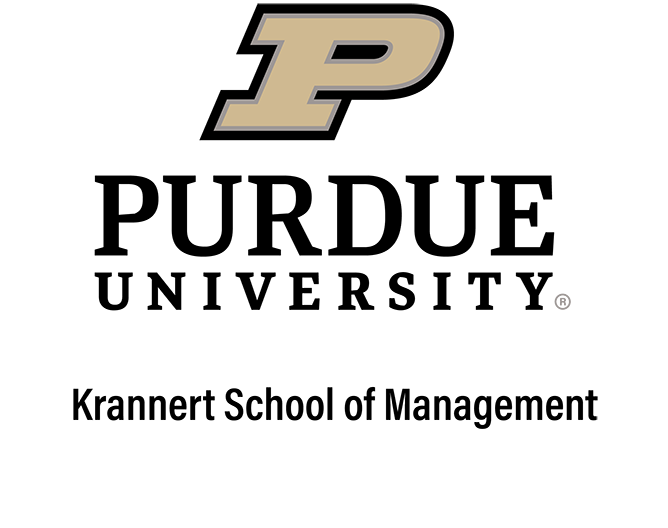 Follow us on Twitter @PurdueEconEd to receive updates, workshop announcements, and other professional development opportunities. 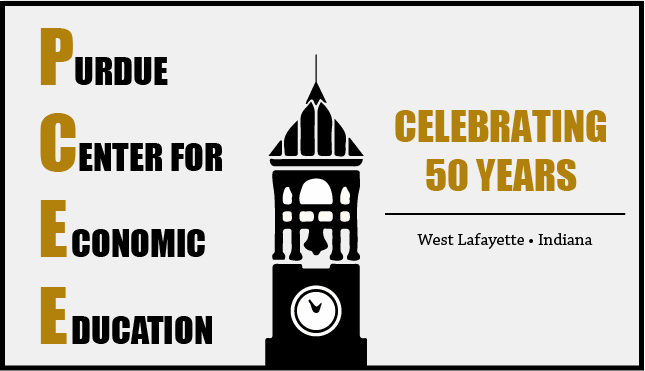 To maintain and enhance Purdue University’s national leadership position in the field of economic education. Directly offer services to school systems in Tippecanoe and surrounding counties. Our center’s formation can be traced to 1966 and founding director Dennis Weidenaar. However, our roots in the Department of Economics date back to the 1950’s before Krannert’s founding. In 1957, our department hired Lawrence Senesh, the first professor of economic education in the nation. Professor Senesh obtained grants focusing on early childhood economic literacy. He believed, as we still believe today, that basic economic principles such as scarcity, opportunity costs, trade-offs, and decision making, should be first introduced alongside language and mathematical skills in the elementary schools. In 1964, Robert Horton, a retired partner from Goldman Sachs, believed so deeply in early economic literacy that he agreed to come to Purdue as an economic educator at an annual salary of $1. Our founding director and eventual Krannert dean, Dennis Weidenaar, focused his efforts at the national level in the training of social studies education professors and the development of some of the first training programs on using microcomputers to teach economics. In 1971, Krannert professor Peter Harrington became the director of the Indiana Council for Economic Education (ICEE) and established centers at other universities across the state of Indiana. Mike Watts, who directed the PCEE from 1984 until 2014, established himself as a national research leader in the field, having authored 77 scholarly articles and serving as the editor of the Journal of Economic Education. 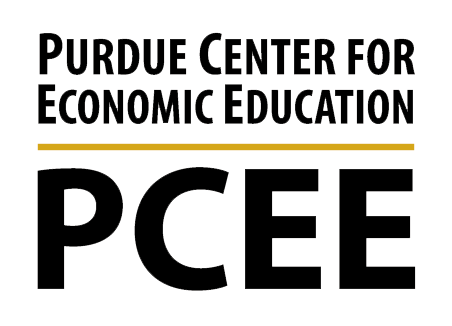 The Purdue Center for Economic Education (PCEE) seeks to conduct research, teach Purdue students and educators, develop curriculum materials, and engage in school and community programs that improve both economic literacy and economic outcomes in society. While we will on occasion work directly with K-12 students, our center’s model will continue to focus on equipping teachers to develop the concepts of economic education, including financial literacy, career development, and entrepreneurship, with their students. The PCEE seeks to develop research, curriculum, and engagement efforts in the integration of STEM (Science, Technology, Engineering, and Mathematics) and economic education. We will continue our center’s efforts to incorporate computer and classroom technologies into economic curriculum materials. We will also continue to investigate the benefits to both economic and mathematics education of linking the two fields in practice.